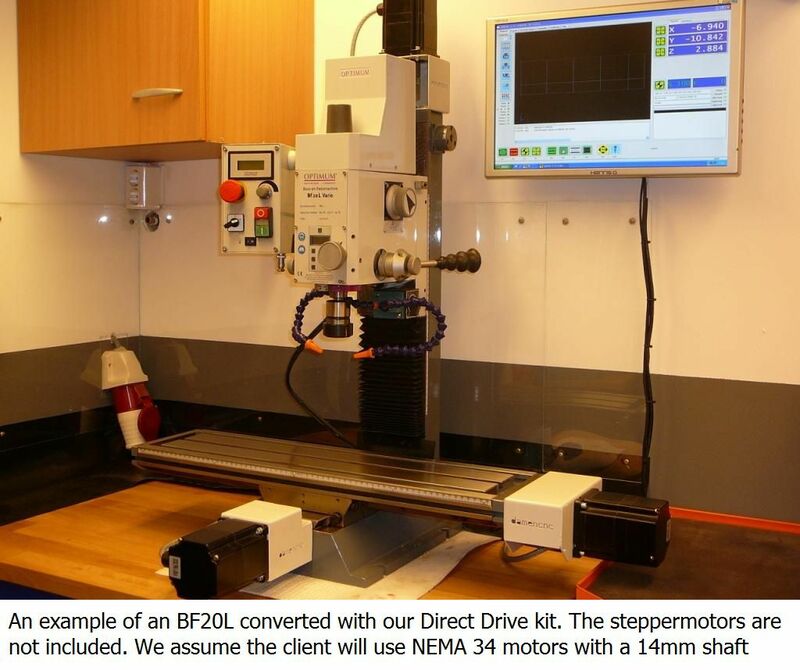 DCNC Direct Drive CNC Retrofitkit for the BF20(L) (NEMA 34) | DamenCNC B.V. 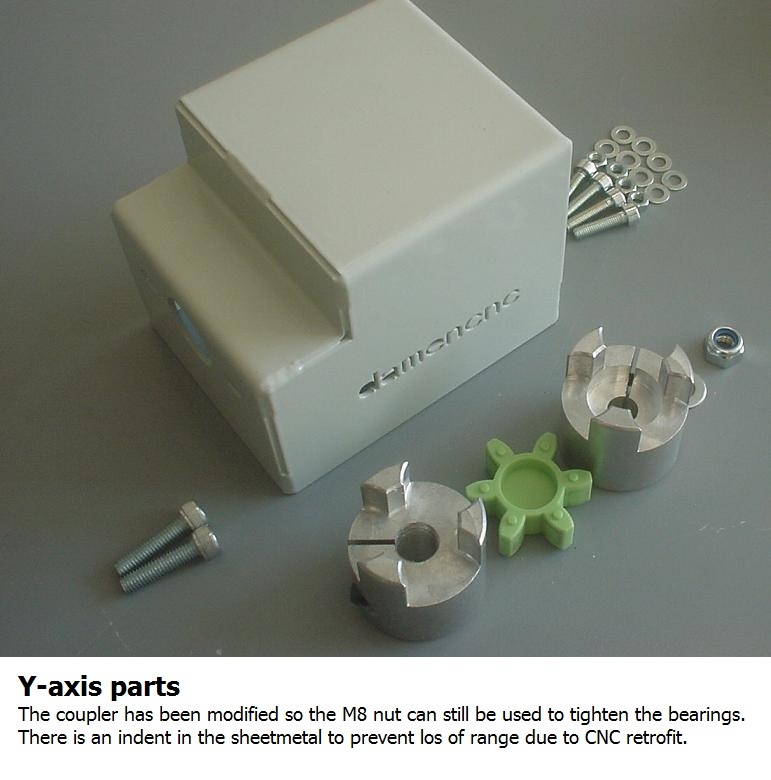 The BF20 and BF20L are the first series of machines that we retrofitted to CNC. We have tested many different systems. 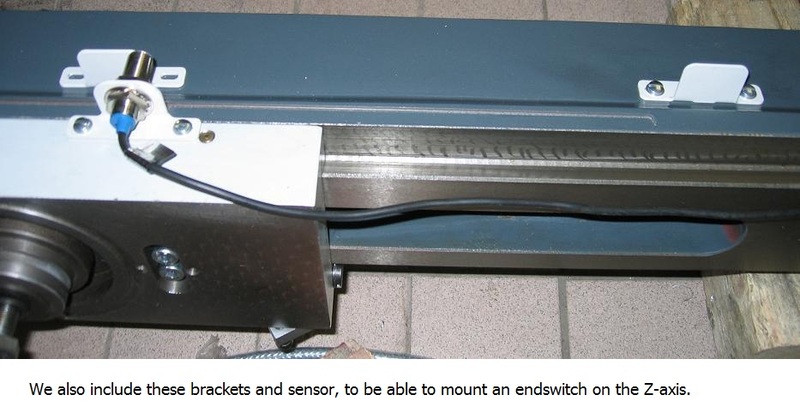 In the end we found the best solution is to use NEMA 34 motors of about 4NM coupled straight to the axis of the machine. 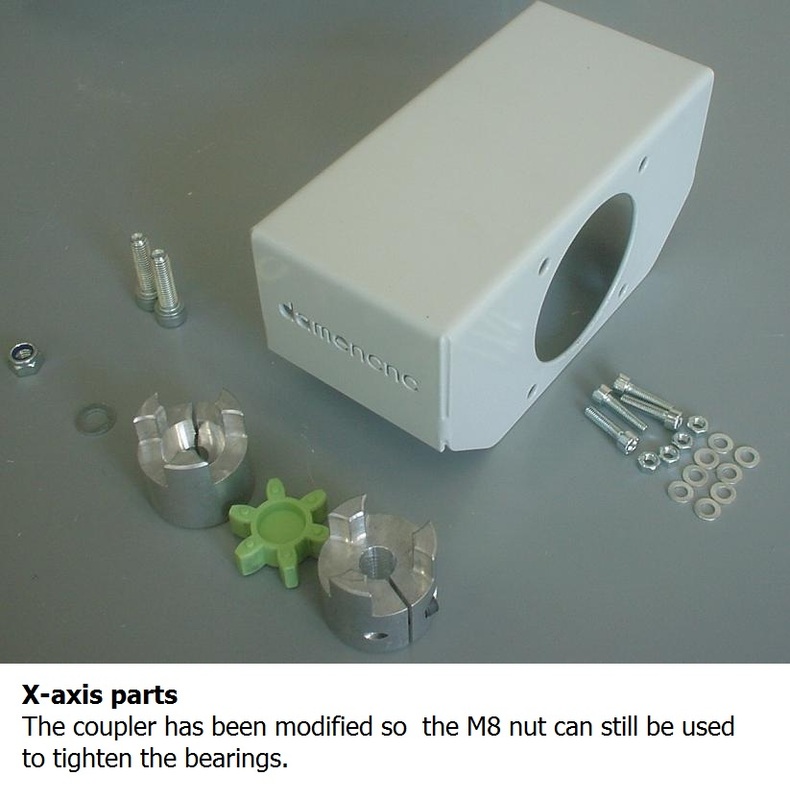 We recommend using a ballscrew kit as well. 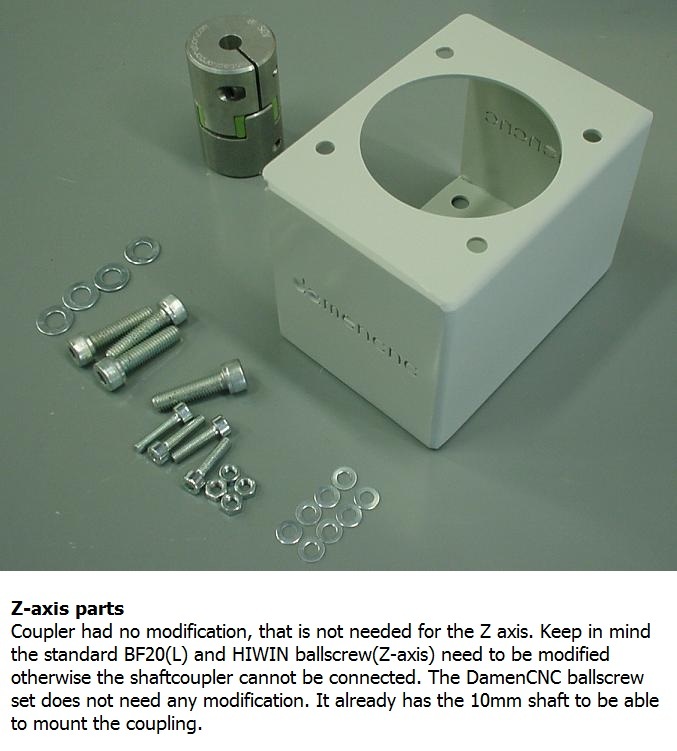 In the DamenCNC ballscrew kit no modification is required, it is standard made in the correct way.